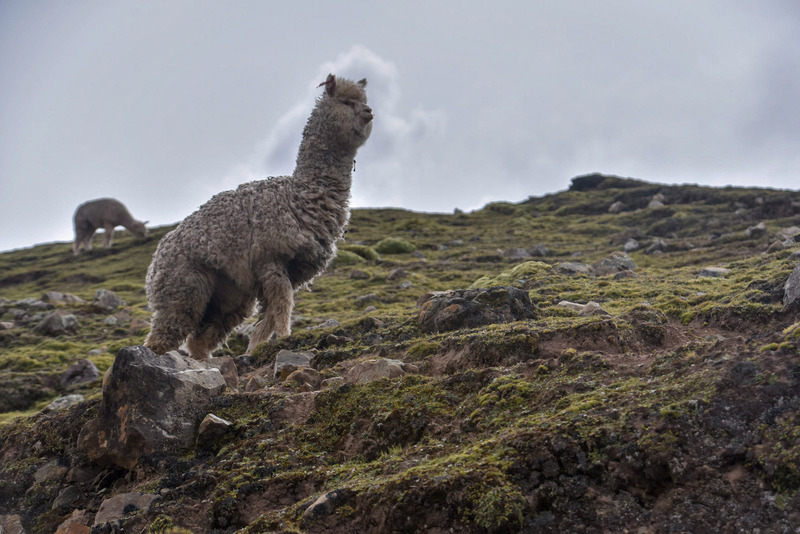 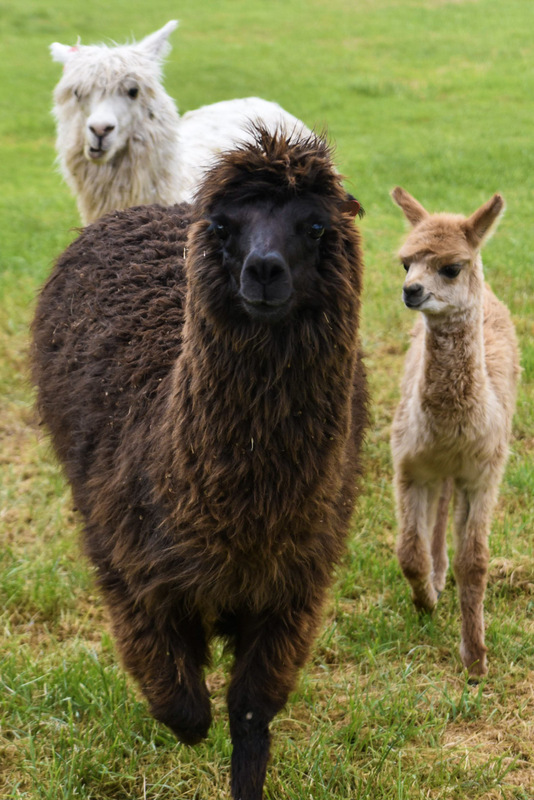 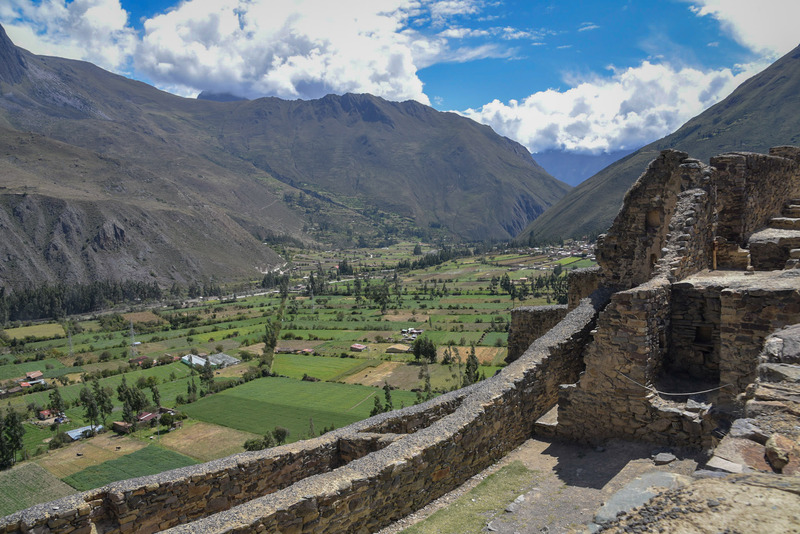 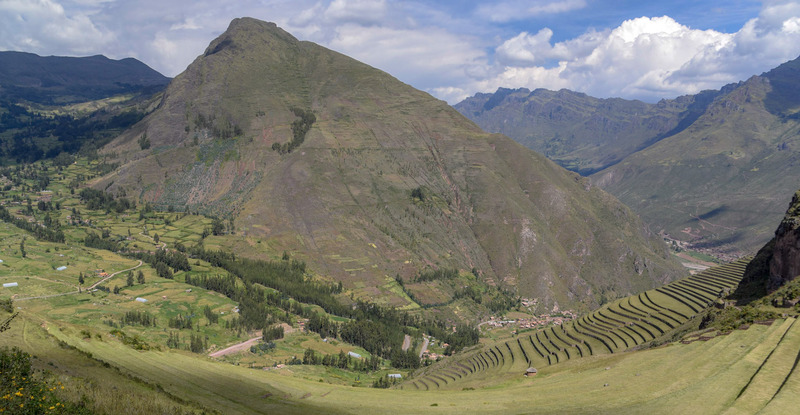 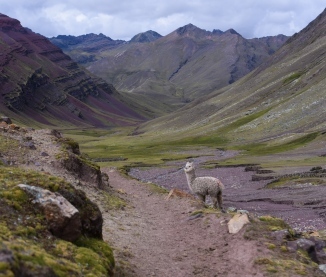 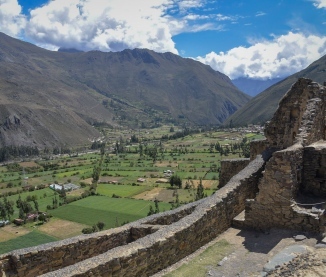 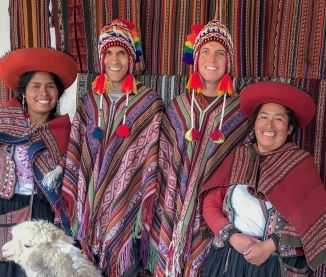 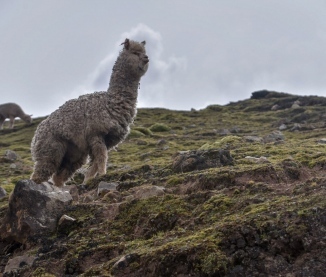 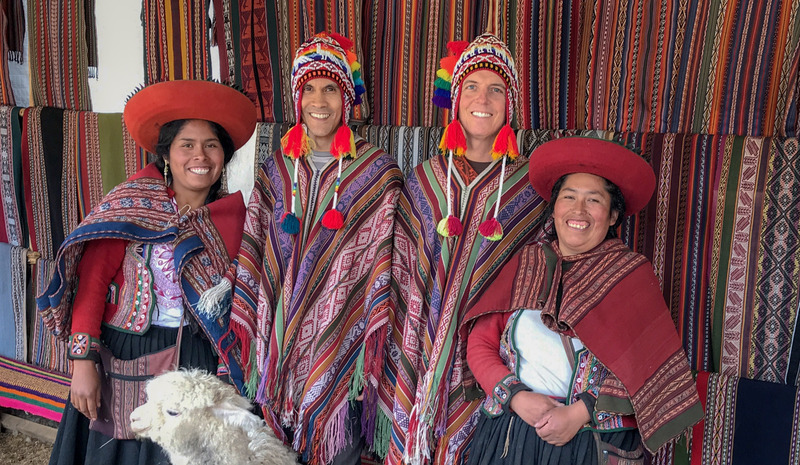 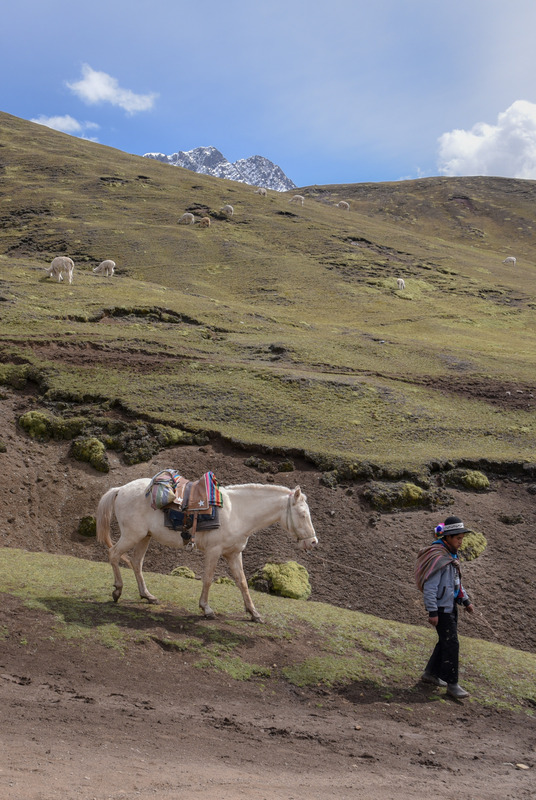 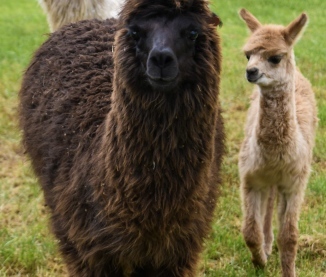 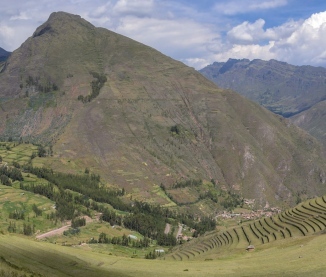 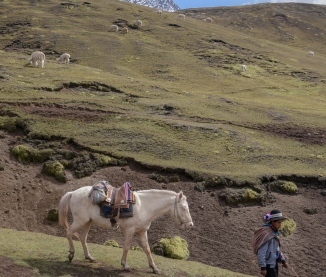 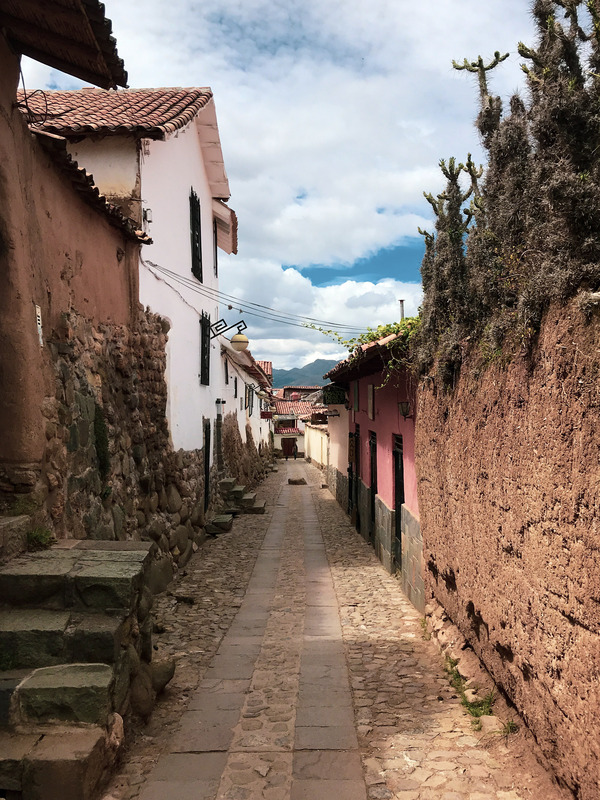 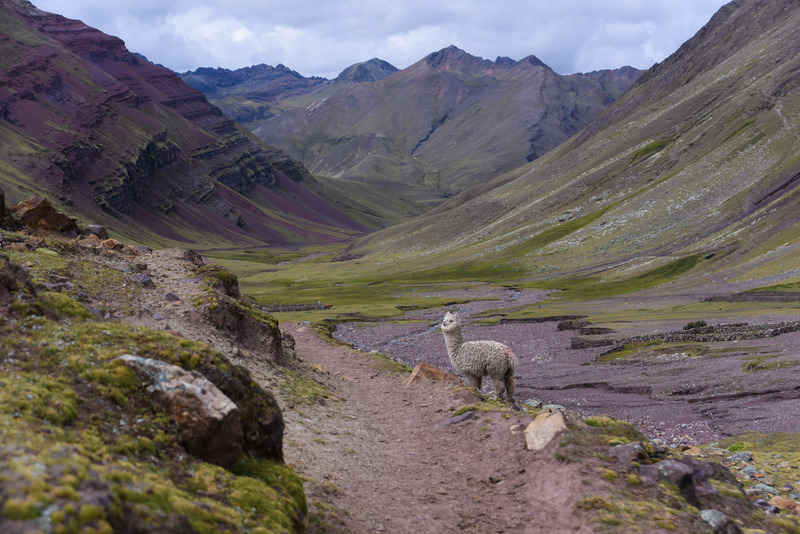 Join Andrea Marcum on a journey to explore the magical highlands of Peru's Sacred Valley and the ancient Incan city of Machu Picchu. 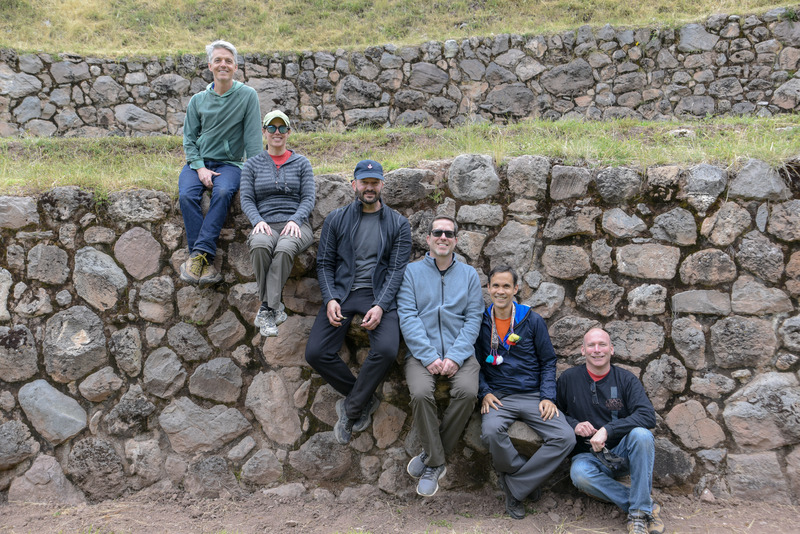 This 9 - day transformative journey is a chance to venture to a land that’s abundant with ancient sacred places, mysticism, and shamans. 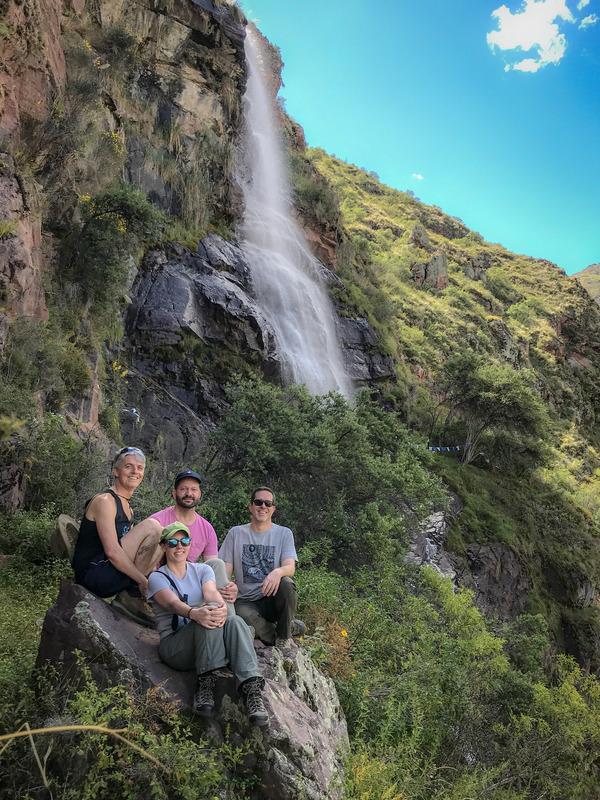 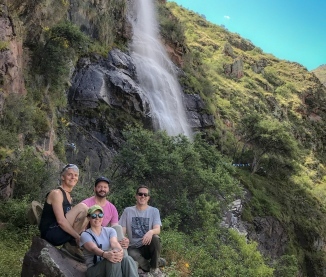 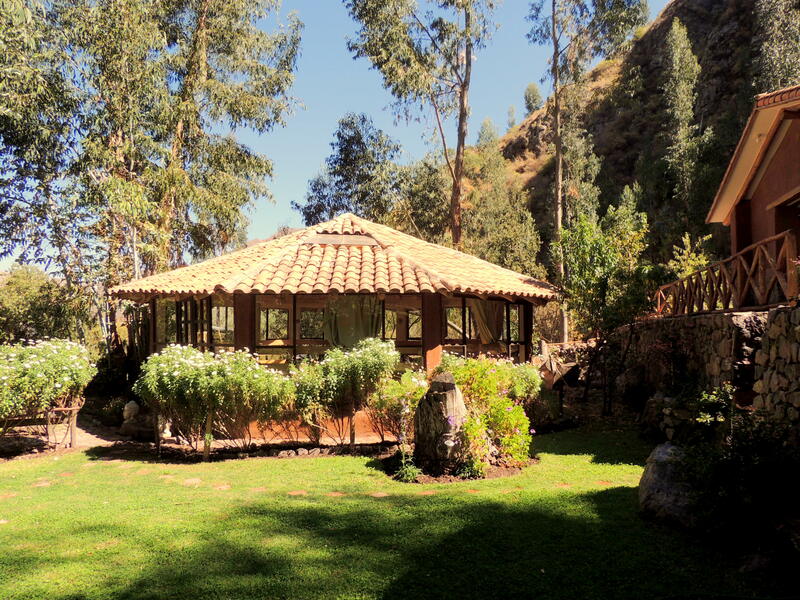 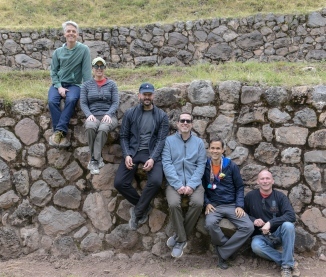 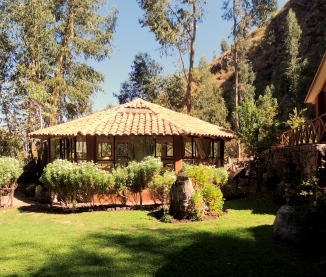 We will begin with 6 nights at a quaint retreat center surrounded by native plants, fruit trees and nourished by a magnificent waterfall deep in the Sacred Valley. 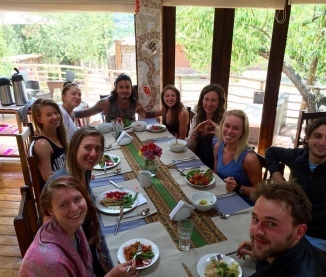 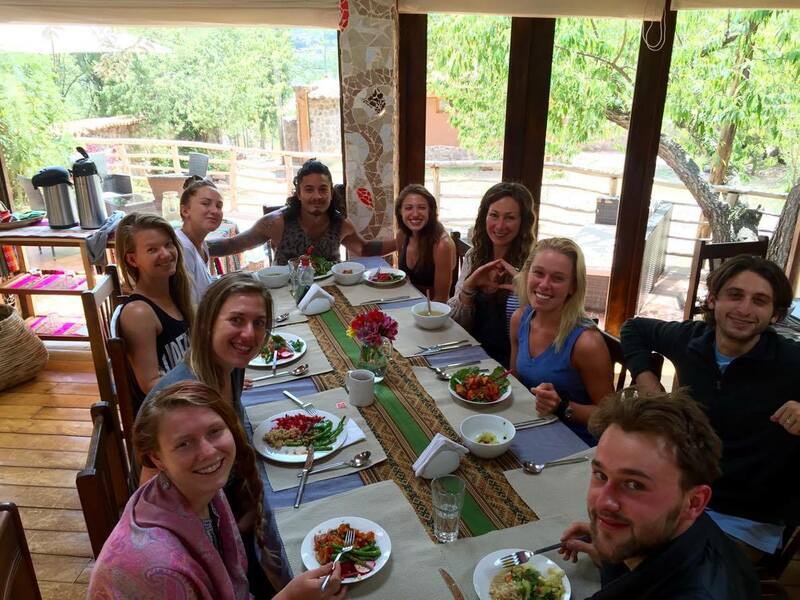 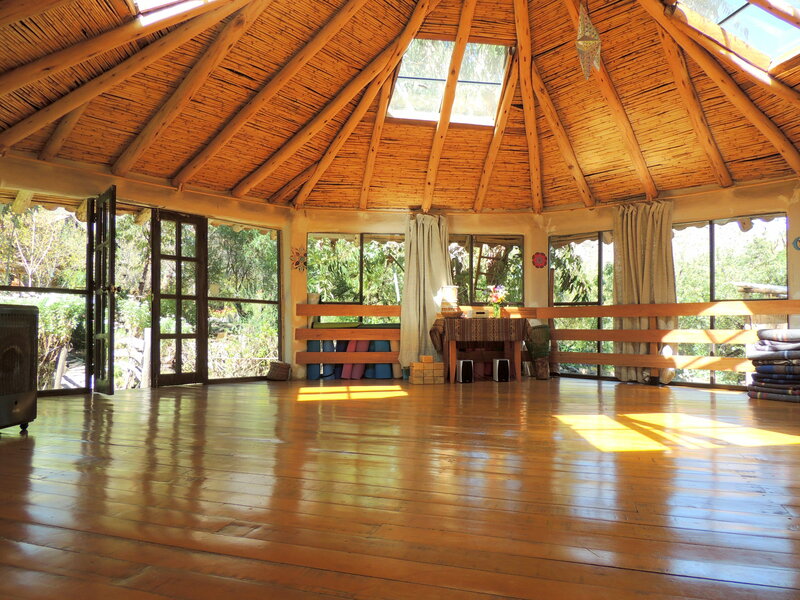 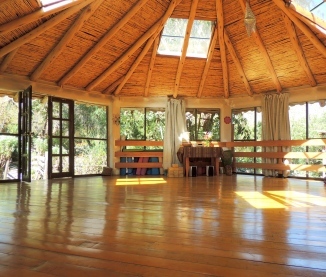 We will enjoy daily classes with Andrea in the beautiful yoga shala as well as unique cultural excursions led by our expert local guide to explore the vast history of this very special part of the world. 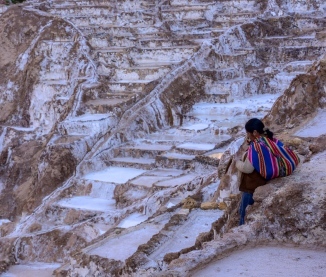 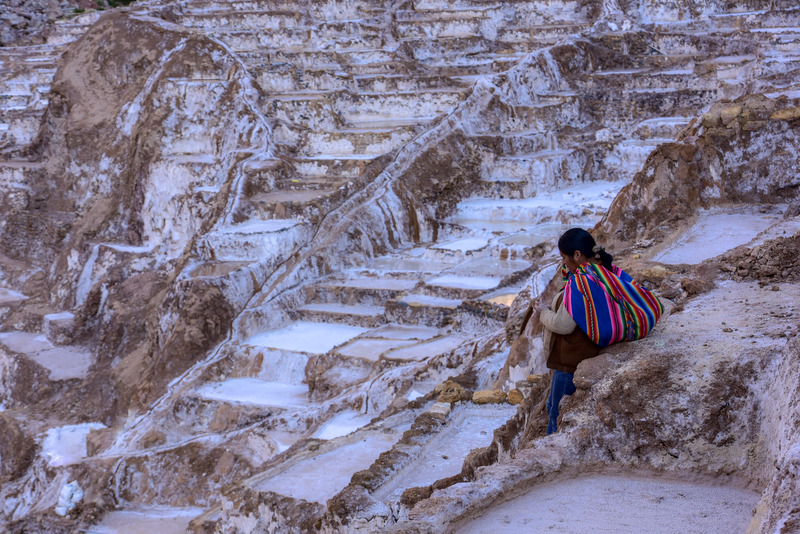 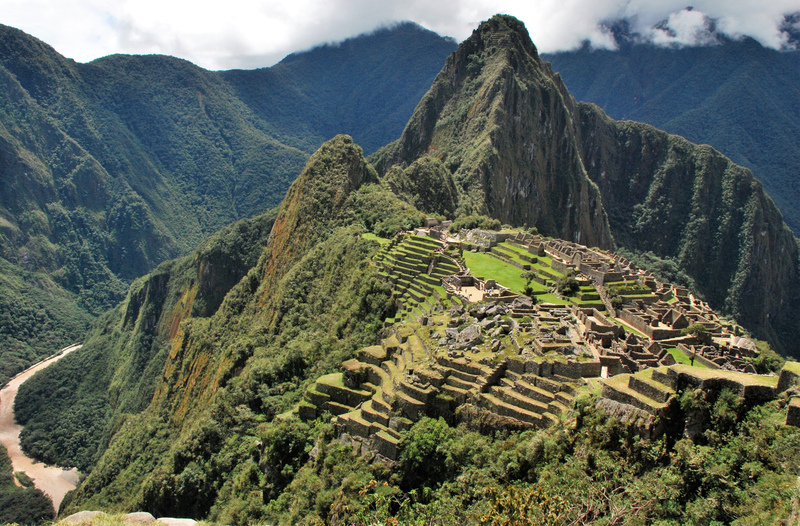 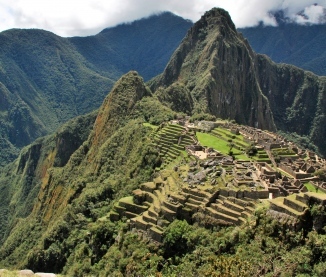 Our trip will culminate with a visit to one of the seven modern wonders of the world, Machu Picchu followed by time in the vibrant city of Cusco. 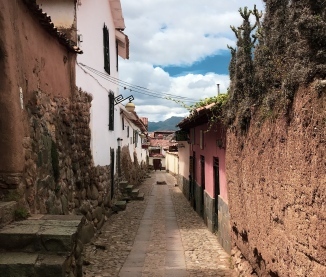 You will book your international flights into and out of Alejandro Velasco Astete International Airport International airport (Code: CUZ) to arrive on Sept 7, 2019 and depart on Sept 16th.